Our BOX IP Cameras offer both exceptional day time clarity. You seen "Box" Cameras used at banks. That is because the quality is excellent and customers "know" they are being recorded. All our IP Box Cameras are high definition 1080p. 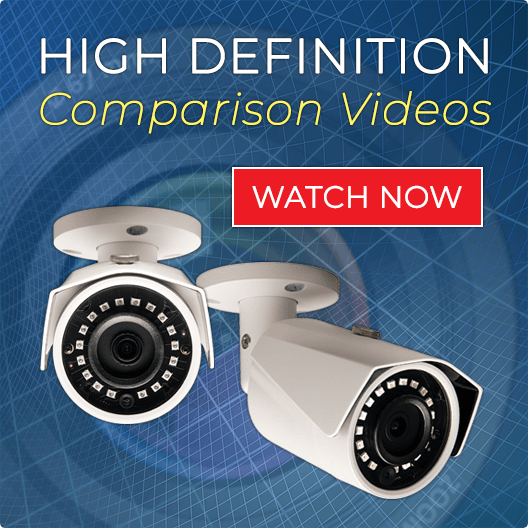 These cameras are used both indoor and can be used outdoor with an OPTIONAL housing. 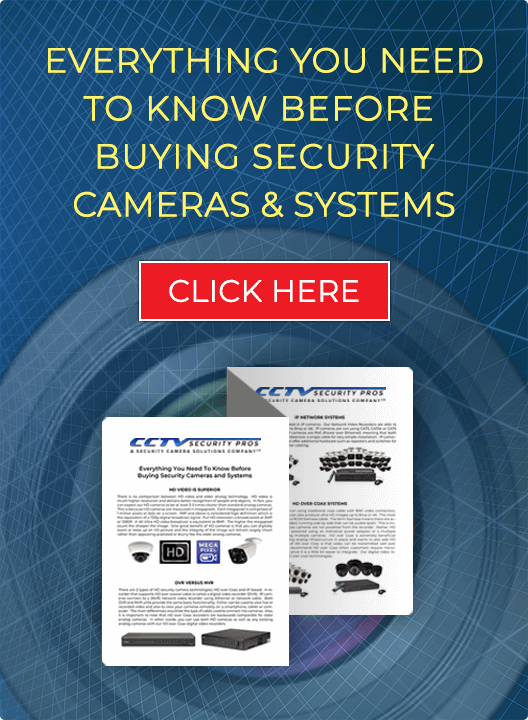 Usually, when purchasing IP Cameras our customers also purchase one of our Network Video Recorders (NVR). The NVR will enable you to record and store high definition surveillance video.